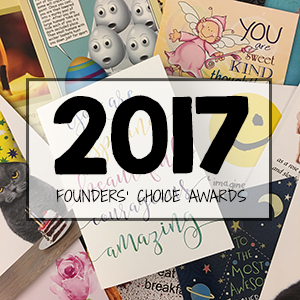 In January, GCU proudly announced the Best of 2017 Founders’ Choice Award winners! See all the winners here. This was GCU’s third annual “Best of” awards as part of the monthly Design Challenge series.